U’18’s must have a Safety 3 or higher. All participants must be registered by 4pm on Friday 6th July. Entry forms are available for download here Shannon Swim.doc or by emailing: info@feilebrianboru.com. 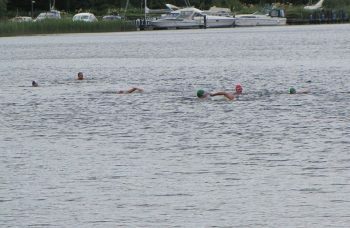 Participants wearing wetsuits are welcome but will not be included in prize giving.